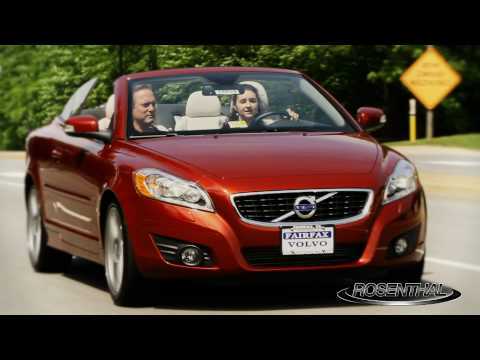 If you love the feel of open-air driving, but you worry about the safety and lack of security of a fabric top, the 2011 Volvo C70 has you covered. And uncovered, too. Volvos are well-made, reliable, and safe. Also very comfortable. It is very comfortable to drive and gets great gas mileage. I like the body style, the hardtop convertible, it is easy to drive and maneuvers great. No complaints. VOLVO WILL NOTIFY OWNERS AND DEALERS WILL INSPECT THE VEHICLE AND INSTALL THE LABEL AS NECESSARY, FREE OF CHARGE. THE MANUFACTURER HAS NOT YET PROVIDED AN OWNER NOTIFICATION SCHEDULE. OWNERS MAY CONTACT VOLVO AT 1-201-768-7300.